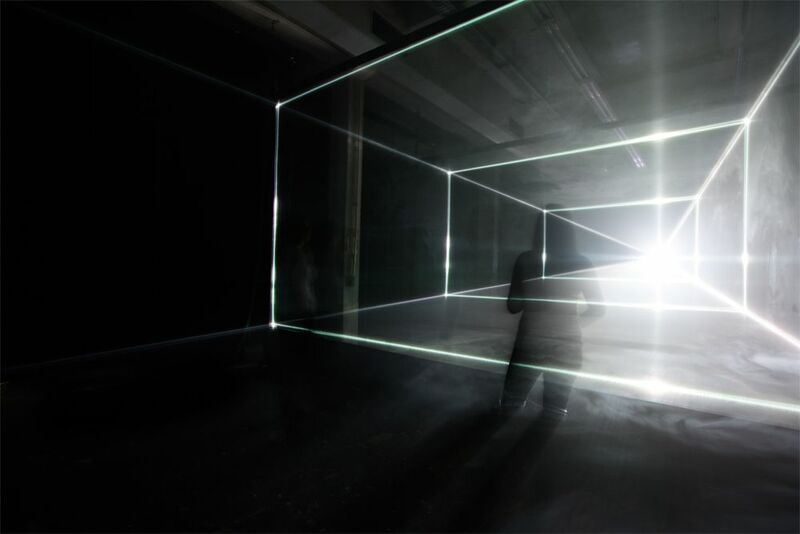 Matthew Clark, one of the founders of United Visual Artists, will present a rare talk on the background and development of their new immersive exhibition at Towner, Vanishing Point. This constantly evolving London based art practice combines sculpture, installation, live performance and architecture with an open approach to collaboration and new artistic directions. Currently showing Momentum at the Barbican, they also have exhibited at institutions including the V&A, the Royal Academy of Arts, the South Bank Centre, the Wellcome Collection, Opera North Leeds, Durham Cathedral and The British Library.